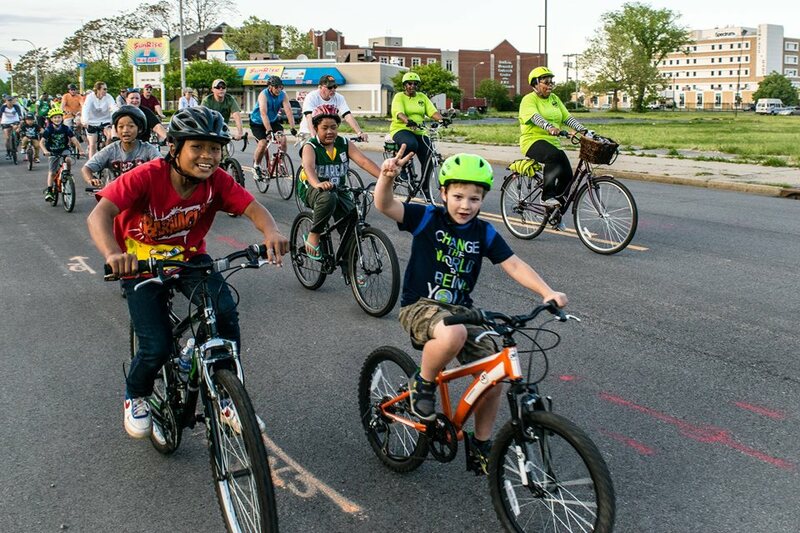 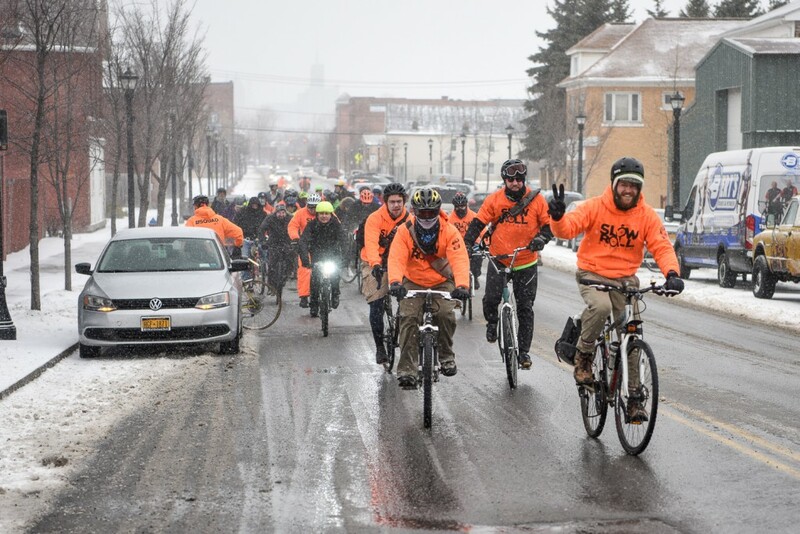 Join Slow Roll Buffalo in celebration of another successful season! 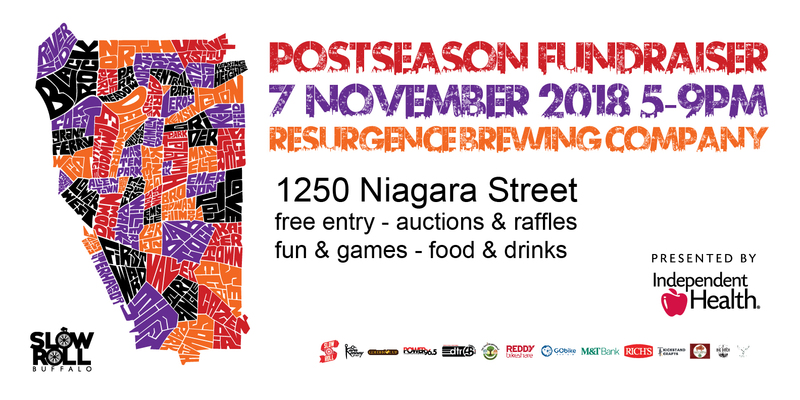 Thanks to Resurgence Brewing Company for offering their sweet space and a percentage of bar sales – free entry, auctions and raffles, fun and games, food and drinks with proceeds supporting our mission to connect communities across borders through free guided bike rides for all ages and skill levels. 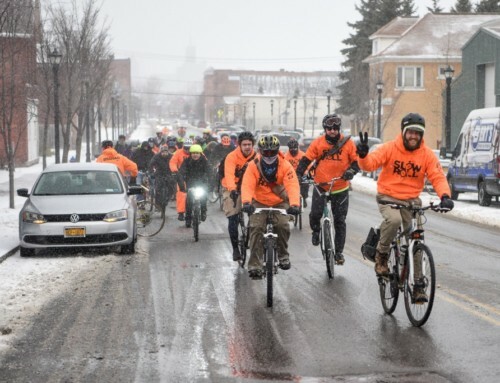 Slow Roll Buffalo is a program of GObike Buffalo and presented by Independent Health – by far the largest offshoot in the global Slow Roll network whose homebase is Detroit, where thousands have been gathering for Monday rides for many years; other cities include Cleveland, Chicago, Berlin & Stockholm. 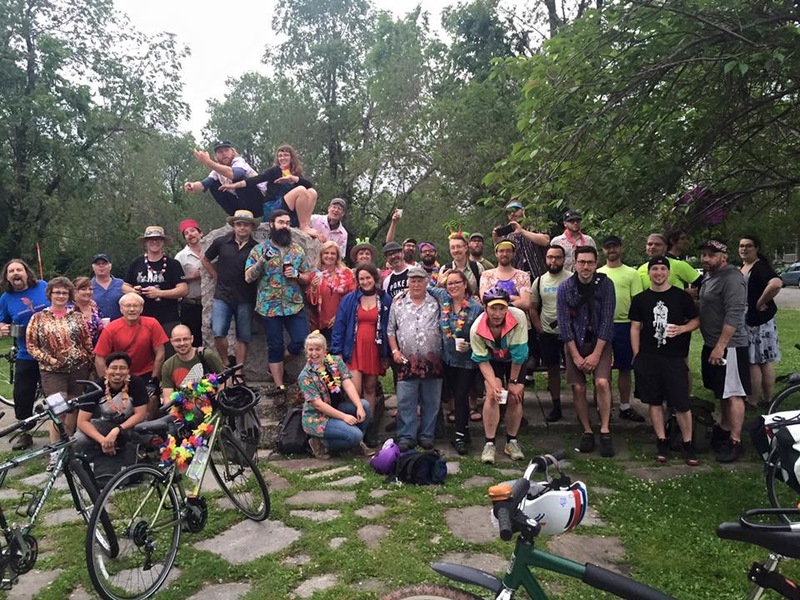 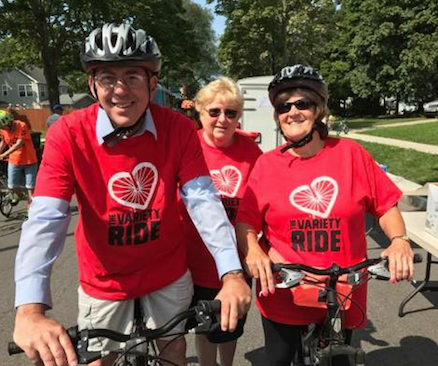 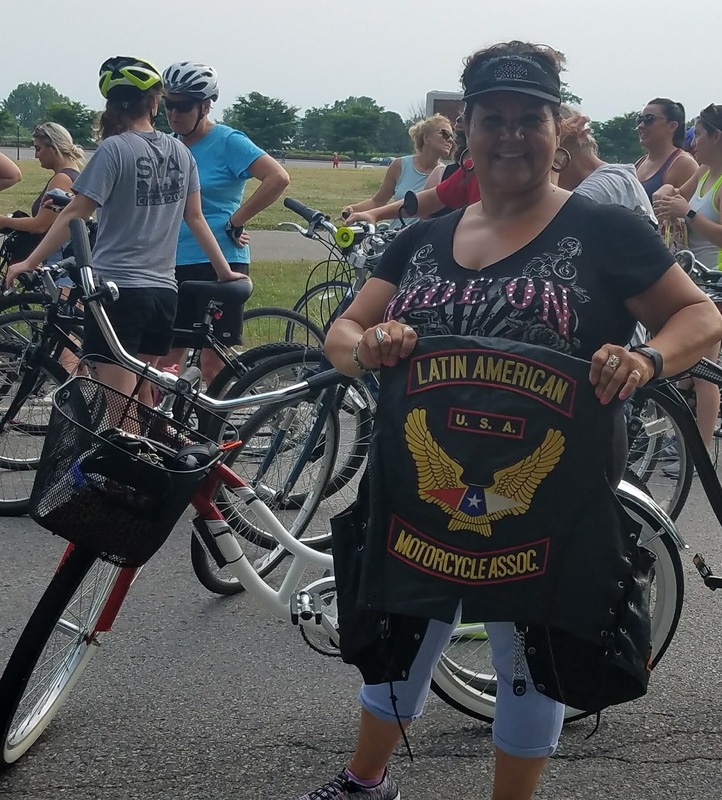 Both the leisurely pace and dedicated squad of volunteers enable a safe and social scene in which participants of all ages and skill levels ride 10 miles roundtrip around the city, each week a new host site and route.